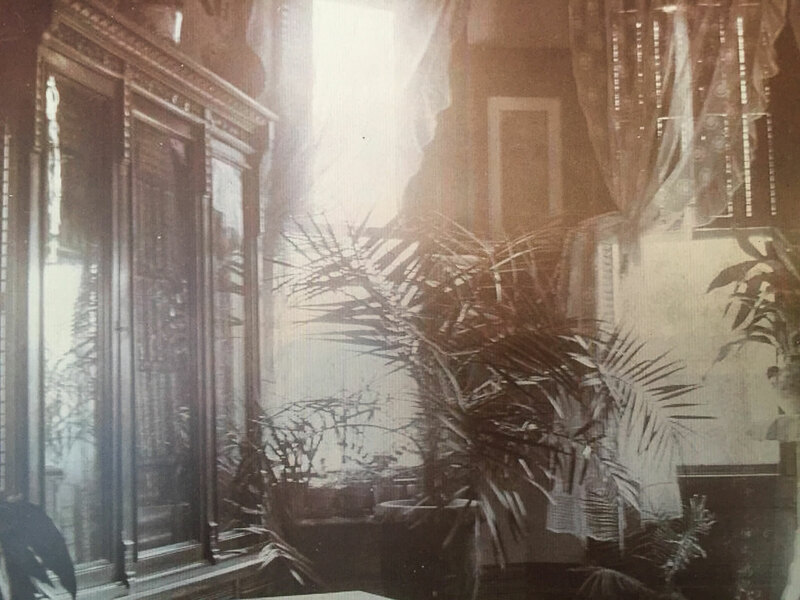 Now on the National Register of Historic Places, the Bailey House was built in 1887 by William S. Bailey, founder and first president of Union National Bank, Macomb, Illinois. 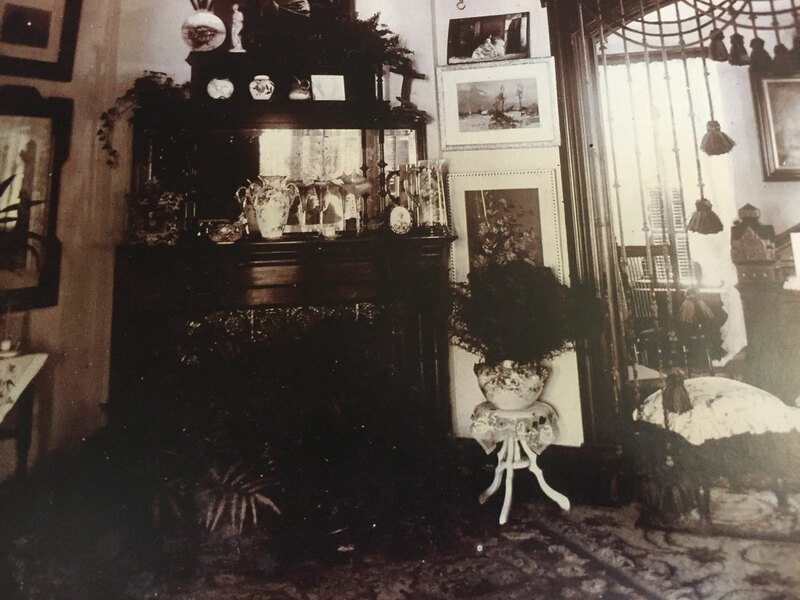 The house is an Eastlake style Victorian structure that features a grand foyer with large elaborate cherry staircase, a reception parlor, drawing and dining rooms, library and kitchen. 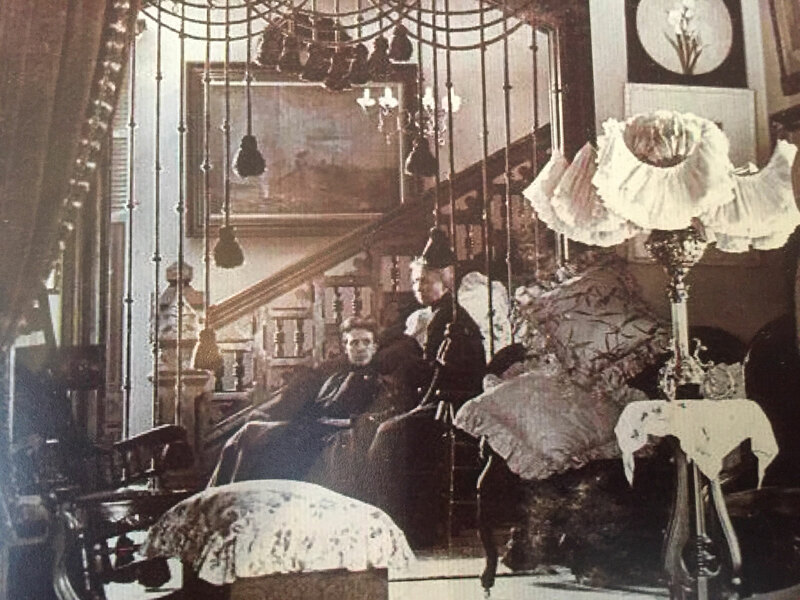 Also displayed in the interior are hardwood and parquet floors, wood and iron fireplaces, and elegant lighting fixtures. 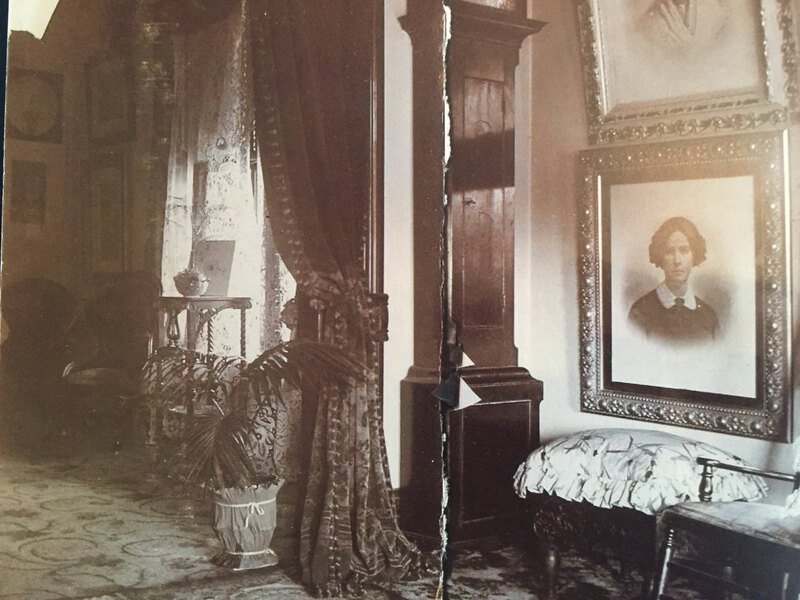 The Bailey family occupied the residence until 1919 when it was sold to Rolla Sullivan. 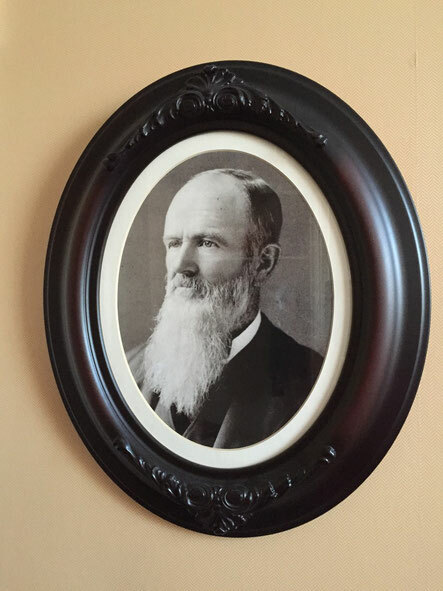 Mr. Sullivan operated a grocery on the Macomb Square next to the Randolph House. 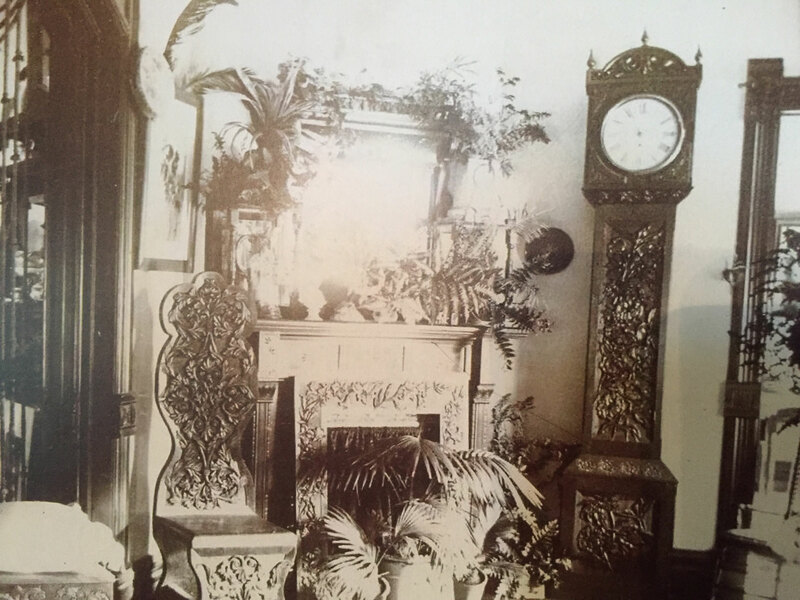 His wife used the home as an antique shop. In 1926 the Standard Oil Company purchased a 60 foot section of land from Mr. Sullivan to relocate one of their gas stations. The section bought from Mr. Sullivan was at the corner of East Jackson and South Campbell. At that time the house was raised, turned ninety degrees and moved to its present site, 100 South Campbell Street. 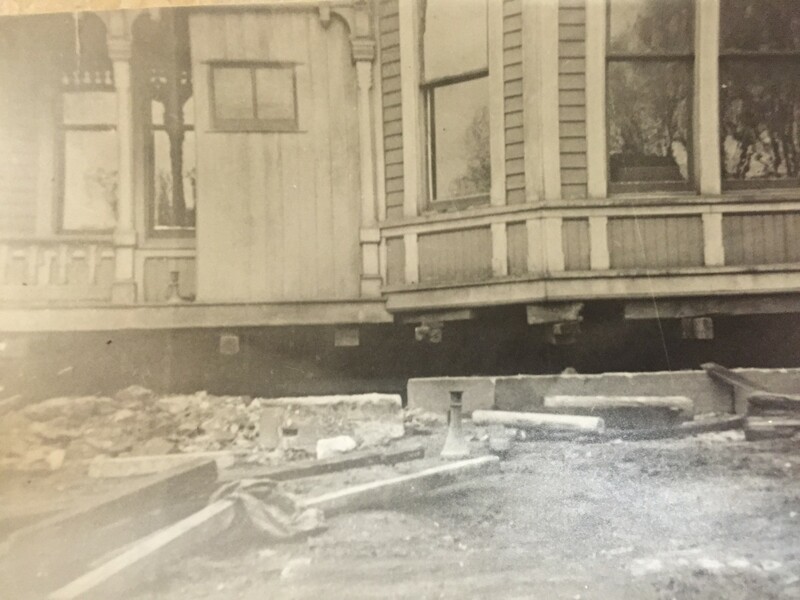 1926- The Bailey House being raised and turned to its present location at 100 South Campbell Street. Milford Hunsley purchased the residence in 1955. In 1962, J.W. 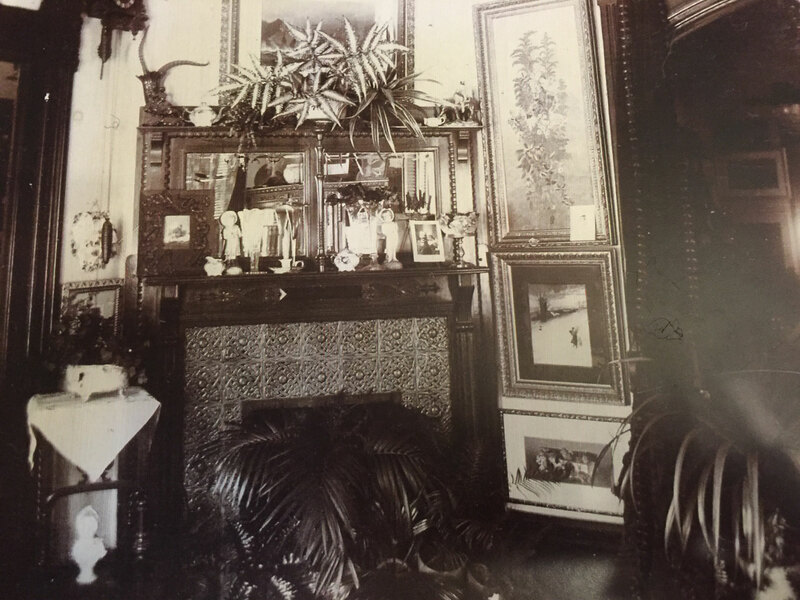 Collins acquired the house, and used it as a law office and storage until 1982. 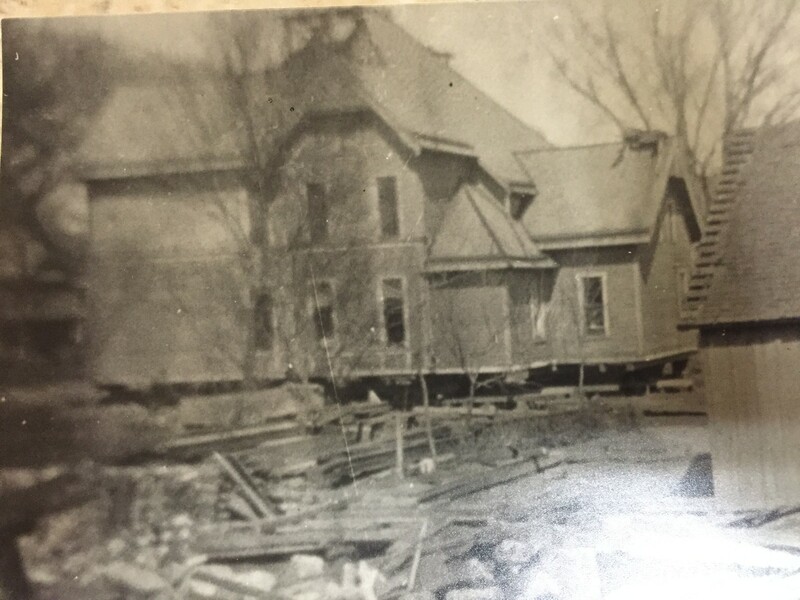 In 1982 Mr. Collins generously gave the property to the McDonough County Historic Preservation Society. When the building was accepted by the Society an enormous task was faced by only a few. The entire second floor walls and interior had been removed. The attic was nothing more than ceiling joists and plank boards. 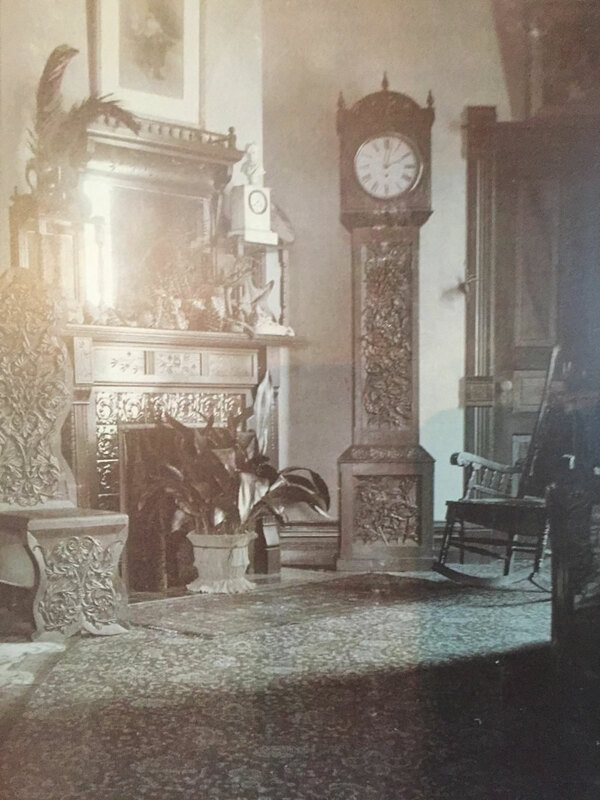 The first floor was in fair condition, but due to the fact the house had not been occupied for such an extended period, plaster ceilings and walls had deteriorated to a poor state. The entire plumbing, electrical and heating systems had to be replaced. The exterior problems were of equal concern. The roof was in need of repair, chimneys were missing, metal ridge rows were rusted, two porches were missing, storm windows gone, and the iron hitching fence had been removed. With the aid of private funds and the Building Trades classes of West Central Illinois Vocational Center under the direction of Mr. Lloyd Miller, and many hours of volunteer help, the house has been brought to its present state. The renovation of The Bailey House is the on-going major project of the Society. 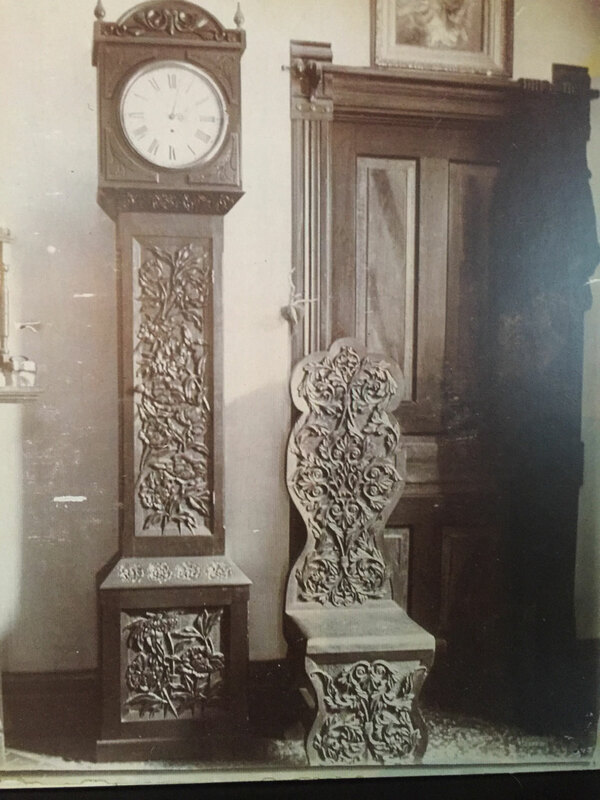 In addition to the grounds, interior and exterior renovations at The Bailey House, furniture, fixtures, and other articles of historical value have been collected and are exhibited at the house. The McDonough County Historic Preservation Society also plays a supportive role with other preservation efforts in McDonough County; such as, donating to "The Windmill" renovation project on Route 67 at the north edge of Industry, Illinois. 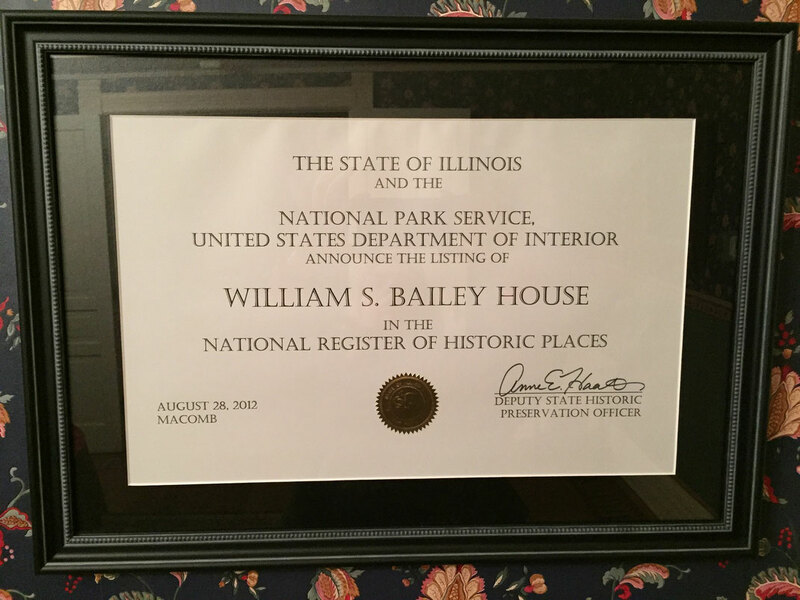 In September 2012, through close work with the Illinois Historic Preservation Commission, the McDonough County Historic Preservation Society was granted permission to list the Bailey House on the National Register of Historic Places by the National Park Service. The McDonough County Historic Preservation Society Board is pleased that the Bailey House is the third structure in the Macomb Historic District to receive this distinction, along with the McDonough County Courthouse and the Lamoine Hotel. The Preservation Society Board would like to thank the many people who contributed through the past several decades to making this designation possible. 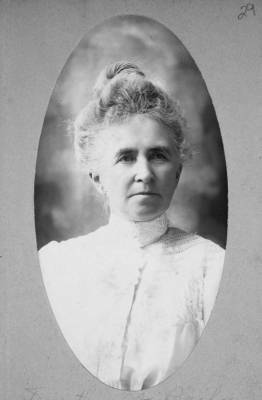 In particular, we want to thank Josiah William Collins, who donated the home to the newly created McDonough County Historic Preservation Society and to the group of foresighted citizens who formed the first Preservation Society Board (Kent Slater, Roger Carmack, Kenneth Epperson, Jim Jacobsen, Judy Kerr, John McDonald, Esther Nielsen, and Mary Ewing). We also recognize the work of Bob Fischer, Kent Slater, Charles Miller, John Hemingway, Amy Hathaway, Andrew Heckenkamp, Allen Nemec, Jeri Scott, Randy Powell, Dan Lewis, and Marty Fischer, who contributed to the development of the National Registry application.